Discussion in 'Chuwi Unlisted' started by ZhangJason, Sep 6, 2016. 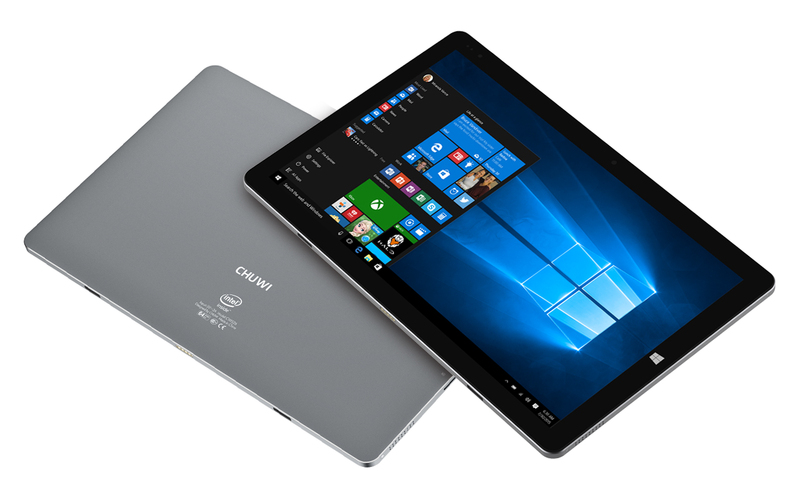 Hello guys, Chuwi has launched a new dual boot 2-in-1 tablet Chuwi HiBook Pro with the amazing 2K OGS fully laminated display. Should I consider buying one? What's your opinion? 1. 10.1 inch 2560*1600 2K OGS fully laminated display, 16:10 aspect ratio and 298 PPI. 3. 8000 mAh polymer lithium battery and 5V/3A quick charger. 4. Intel Atom Cherry Trail X5 processor and Intel HD Graphics Gen8 GPU. 5. USB Type-C port, 2MP/5MP camera and 4GB DDR3L RAM/64GB eMMC ROM. 6. Windows 10 and Android 5.1 dual operating system. 7. Aluminum full metal body, 8.5mm thin and 550g light.